We would like to tell you about the birth of this book that it was as if the Christ Soul and the members of the Holy Family returned from the stars to entrust us with a long-forgotten gospel, from the parchments of which we could read and unravel so many segments while we lifted the joy of this heavenly codex into our heart and our soul. Such ancient and forgotten stories were revealed which speak about the earthly incarnations of the Christ Soul and certain apostolic messengers. We could meet Mary’s Christianity on Lemuria, which had been the very first anchoring point of the energies of Christ on Earth and then Mary’s secret about the blessed conception of Jesus. Such beautiful secrets were revealed which reflect the real relationship between Jesus and Mary Magdalene as the fulfilled fate-mirror of an intimate human and spiritual connection so that we can understand the motivations of their common mission, the personal secrets of their relationship and the mystical depths of the lives born from their sacred union and turned into spiritual messages while we were enriched by so many invaluable teachings. 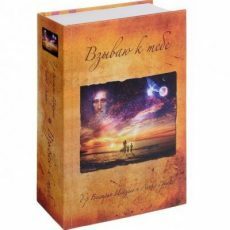 There are such powerful and unique revelations hidden on the pages of this book, which speak to today’s people and explain the eternal messages of the onetime scriptures and the teachings of Christ and turn them into deeply healing lanterns. We can also say that through the depths of this special book you can meet and actually sense the essence and inner experience of the Christ Consciousness by an initiating pathway that reveals each of the seven mysteries of the Christ Consciousness through a lesson and parable, expressing the inner content of its seven pillars, which we will eventually have to turn into life by planting it into our heart. So there is an outstanding initiating pathway and an exceptional possibility revealed through the secrets of this book, the mere reading of which can be a healing soul elixir to all the readers who wish to find the light and presence of God and the Goddess through the teachings of Christ and who wants to turn those into experienceable reality in their life. On the other hand, we would like to ask everyone to read the inner laws of this special book with real respect and a deep devotion in the Introduction and the first chapter and please only enter the gates of this initiating pathway if you can accept those laws fully and completely. 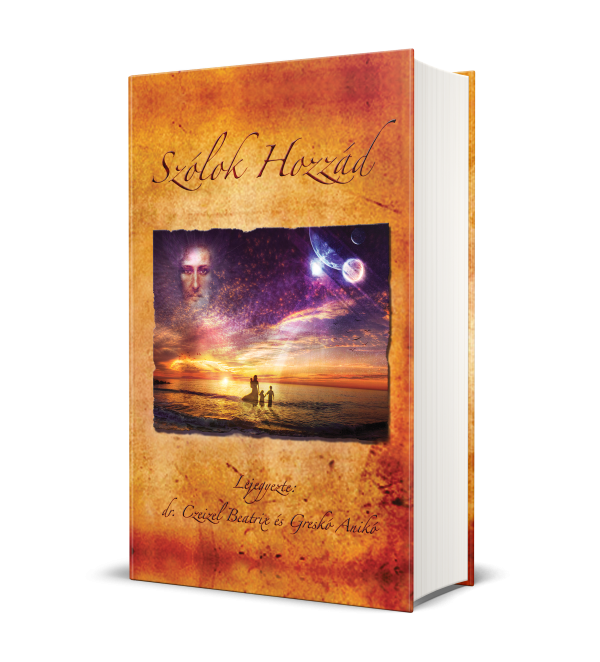 We truly wish that this book shall bring a real joy of the heart, spiritual guidance and deep healing to many souls, with the completeness it contains through the entirely new teachings and ancient secrets, which have never been revealed before.